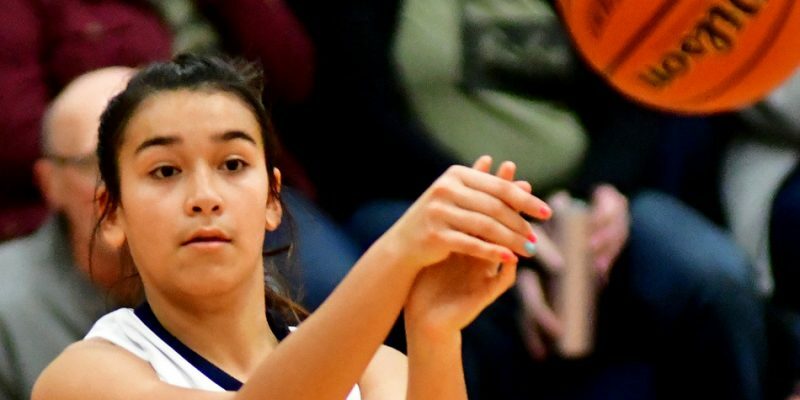 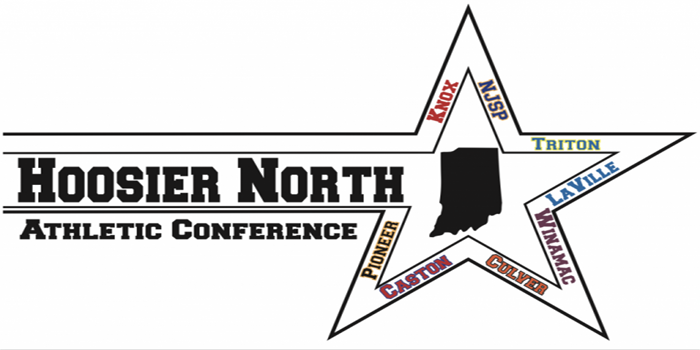 INDIANAPOLIS – The IHSAA released its classifications for girls and boys basketball for the next two years. 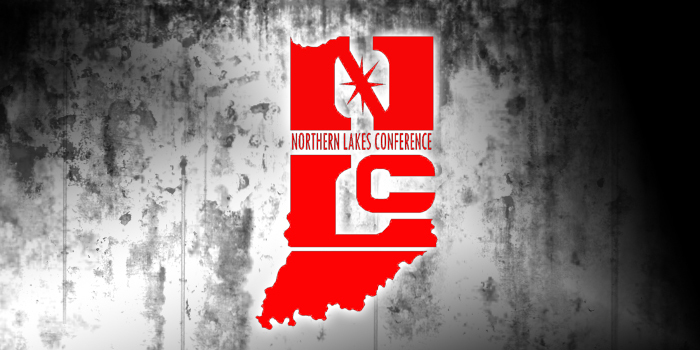 WINONA LAKE – Lakeland Christian Academy had eight basketball players honored by the Hoosier Plains Conference. 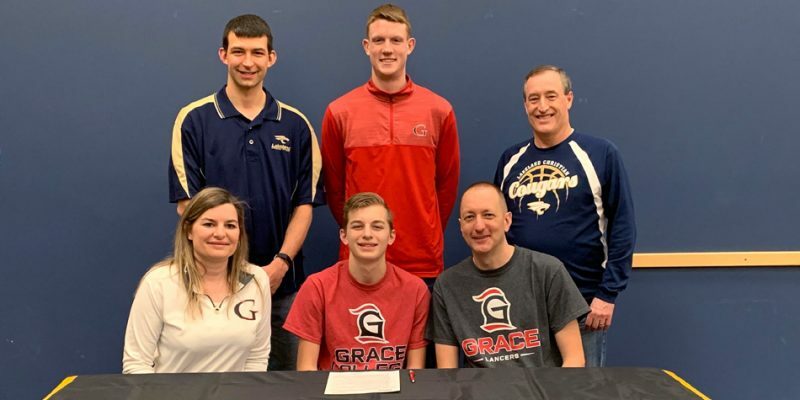 WINONA LAKE – LCA senior Jake Harmon is continuing his basketball endeavors next fall with Grace College. 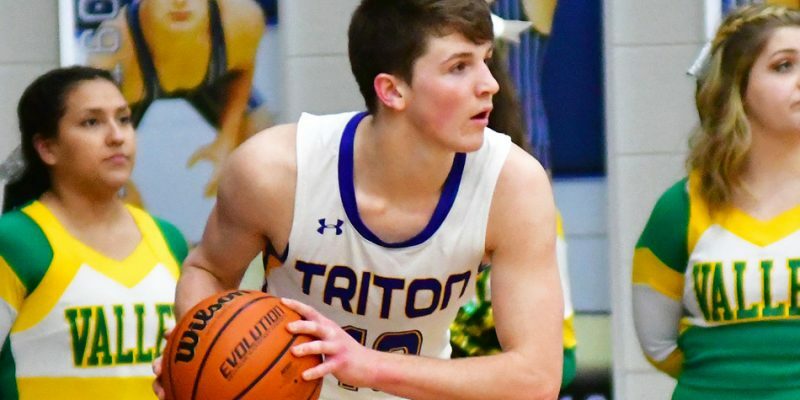 INDIANAPOLIS – Whitko’s Brett Sickafoose was named an Underclass Honorable Mention All-State among the IBCA’s All-State honors. 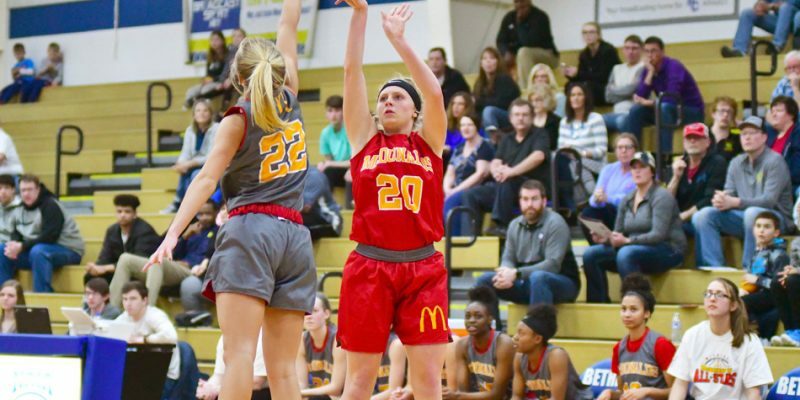 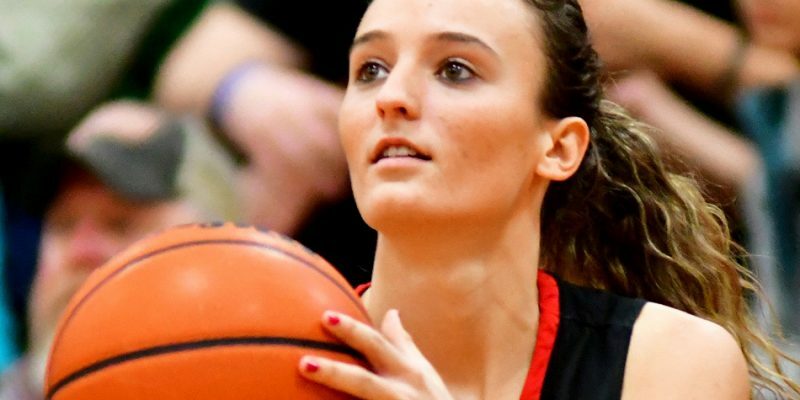 INDIANAPOLIS – Three area basketball players were among the IBCA Academic All-State honorees. 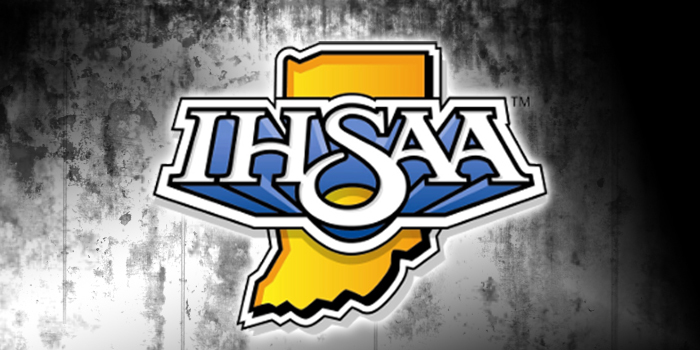 Scores from across the state from the IHSAA Boys Basketball semi-state games. 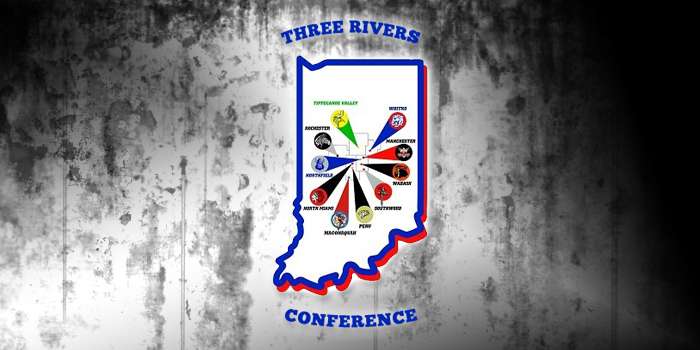 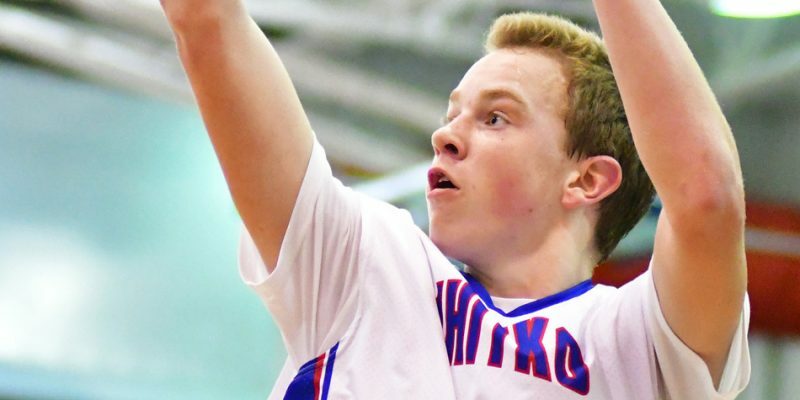 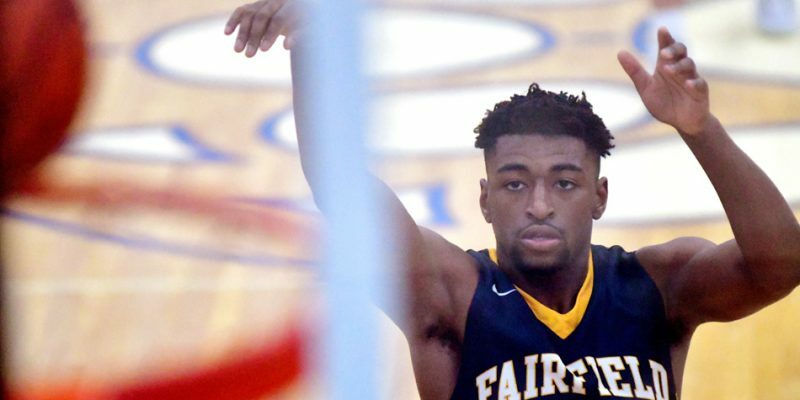 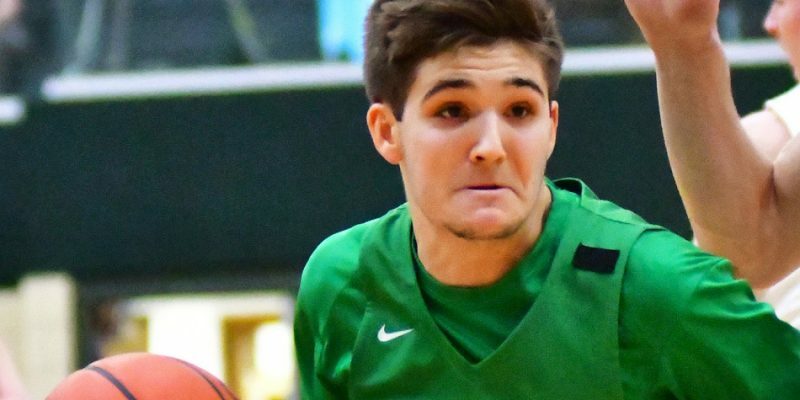 DENVER – Tippecanoe Valley had three named All-Three Rivers Conference for the 2018-19 boys basketball season. 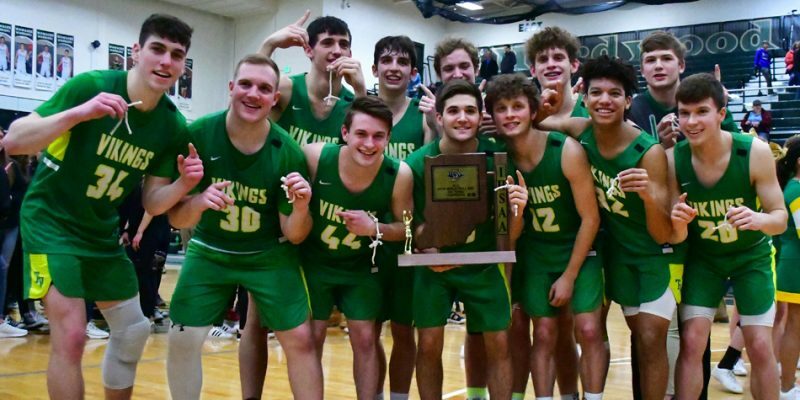 Ticket information for this weekend’s boys basketball regionals at Michigan City, Marion, North Judson and Triton. 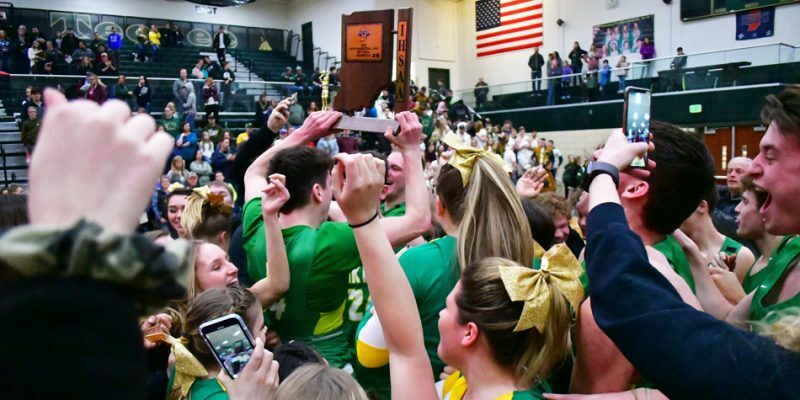 SYRACUSE – Tippecanoe Valley won its first basketball sectional under coach Chad Patrick after its 43-31 victory over Wawasee Saturday night. 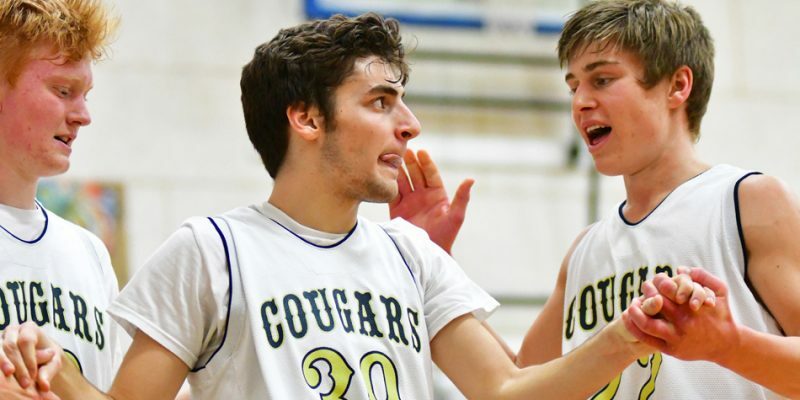 FREMONT – Fort Wayne Blackahwk trounced LCA, 94-30, at the Fremont Boys Basketball Sectional.